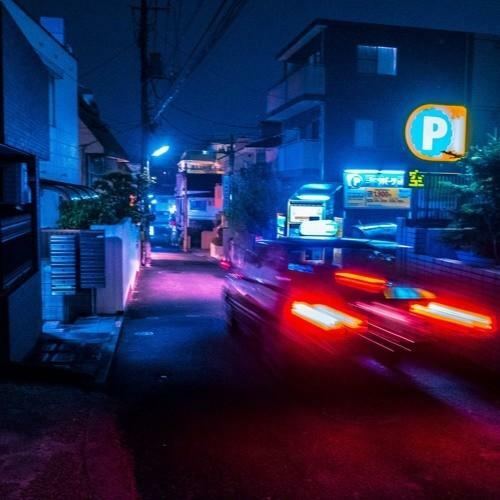 Home>New Songs>Madeintyo Songs> MadeinTYO Comes Through With Slick Instrumental "10pm In Yokosuka"
Though it has been a minute since last year's True's World surfaced for our pleasure, MadeinTYO has since returned to the fold. Though some may remember the 2017 XXL Freshman as a rapper first and foremost, the man is perhaps more layered than meets the eye. No stranger to working the boards, Tokyo has put in work on the instrumental tip, coming forth with two new SoundCloud offerings for our pleasure. One such cut, "10pm in Yokosuka," blends a boom-bap drum simple with an enigmatic, smoke-tinged saxophone line. The end result feels somewhat film-noir, given the suggestive nature of the chosen brass. Eventually, the song slinks along, toying with the convention of structure. Stripping away the percussion allows the sax's melodic line to flourish, highlighting the Eastern influences. It's no secret that Tokyo has love for the culture of his namesake, which should be expected, given his time spent living in Yokosuka. Peep this one now. SONGS MadeinTYO Comes Through With Slick Instrumental "10pm In Yokosuka"